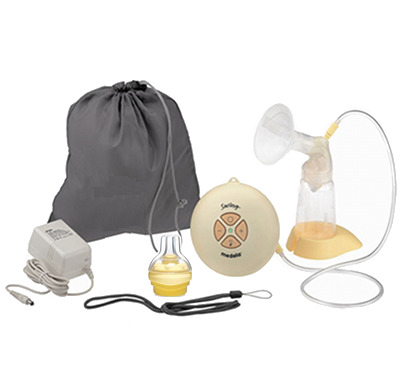 What do I do if there is low or no suction when pumping with the Swing breastpump? - Make sure all connections of the kit and pump are secure. 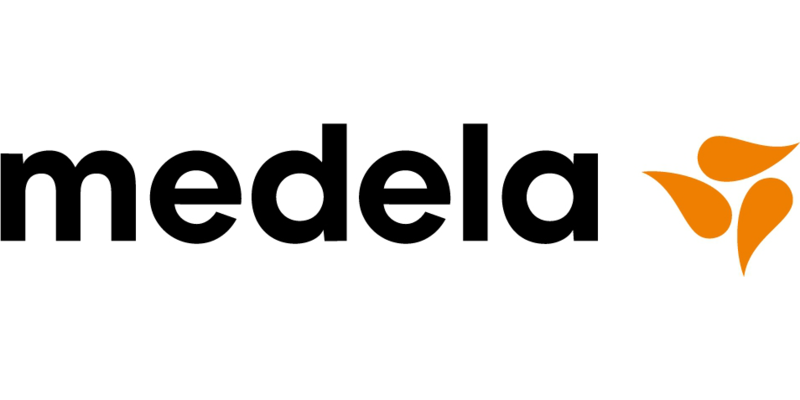 - Make sure the breastshield forms a complete seal around the breast. - Make sure the tubing end fits securely into the pump body & motor. - Take care not to kink tubing. If milk is getting into tubing, check that the tubing is not kinked or pinched. 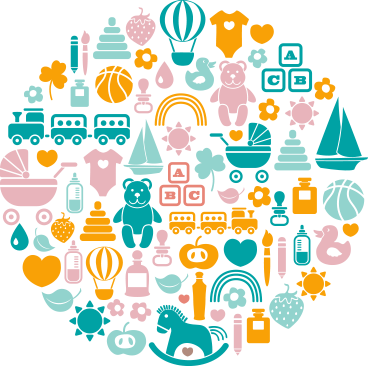 - Make sure pump is plugged in correctly. Pump will NOT turn on if tubing is plugged into the AC adapter port. - Make sure the “on” button is being held between 1 and 3 seconds. - Do not repeatedly hit the on/off button, or hold the on/off button down longer than 3 seconds. - If using batteries, make sure transformer is not plugged into pump and batteries are installed correctly inside the pump. 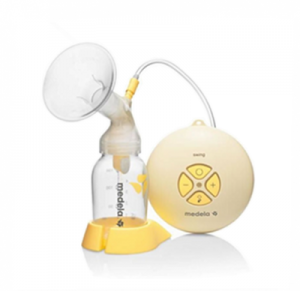 Please click above to refer to more Medela Breastpump FAQ. 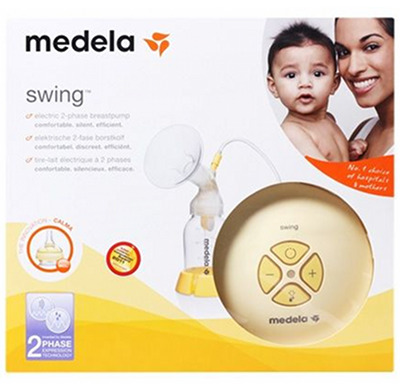 Please click above for Medela Swing Breastpump instructions.